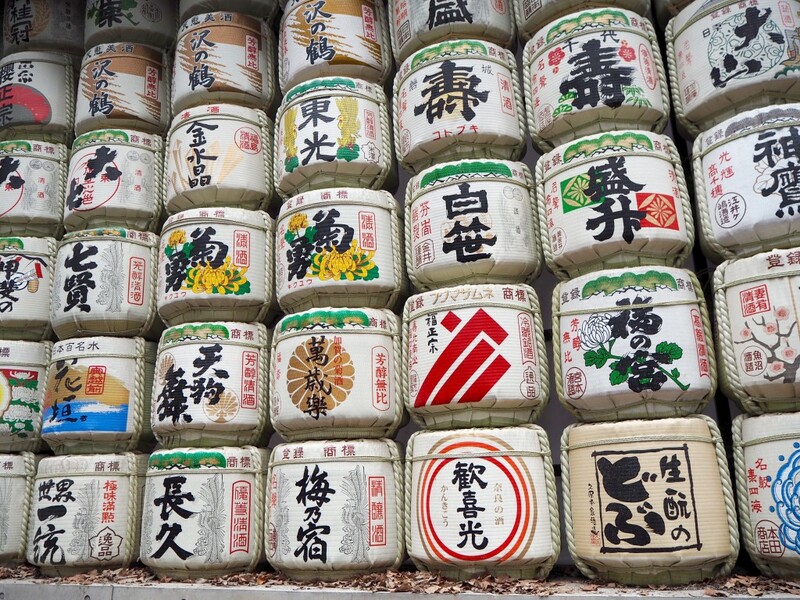 There are many reasons to visit Japan but I’m sure there are a few you haven’t thought about. 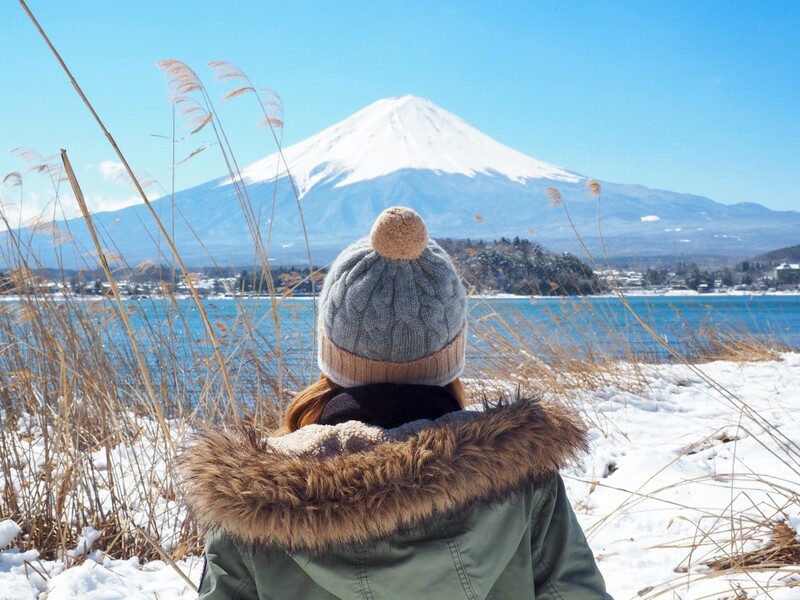 If you’re on the brink of booking a spontaneous trip or trying to convince you friend to tag along with you, here are a handful of great reasons to visit Japan – including the Japanese obsession with soft-serve ice cream, of course! If something is cute in Japan it is “kawaiiiiiii” (hold on the ‘i’) and believe me when I say nearly everything is kawaii in Japan. 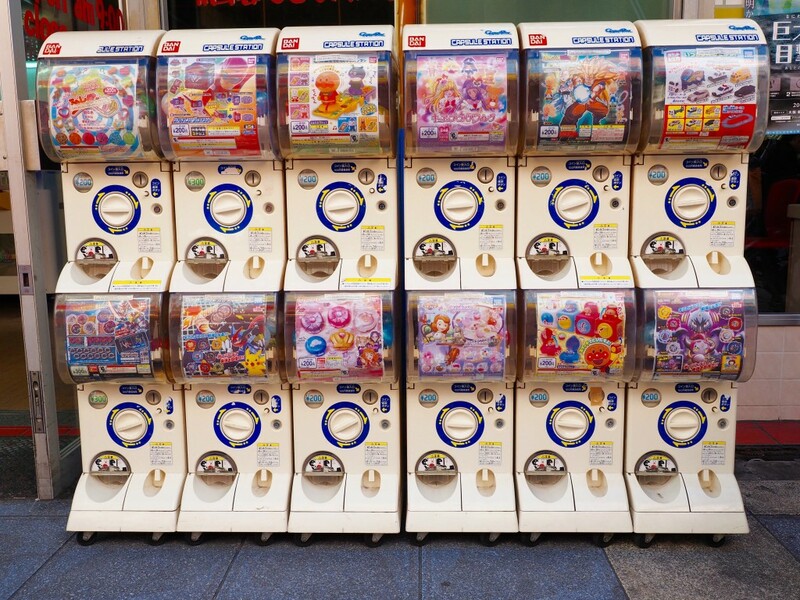 Vending machines where you can snag a pokemon or sailor moon toy to shove in your handbag? No problem. You’ll find them on main streets everywhere. Wasabi, strawberries and cream…. and whatever the hell this is!? There’s nothing like thousands of endless torii gates leading four kilometres up a mountain to remind you that “you can do it”! 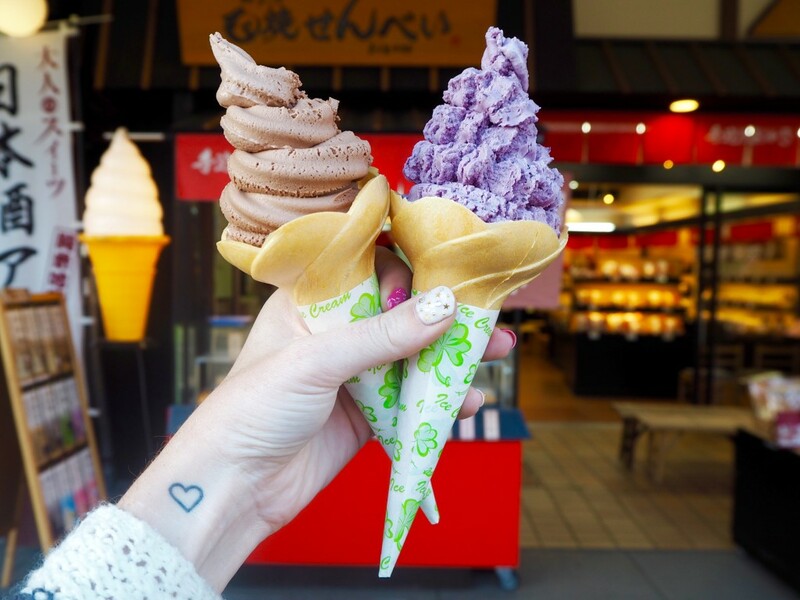 Because who wouldn’t want to travel to a country where you can eat soft-serve on every street corner in almost every flavour you could imagine!? 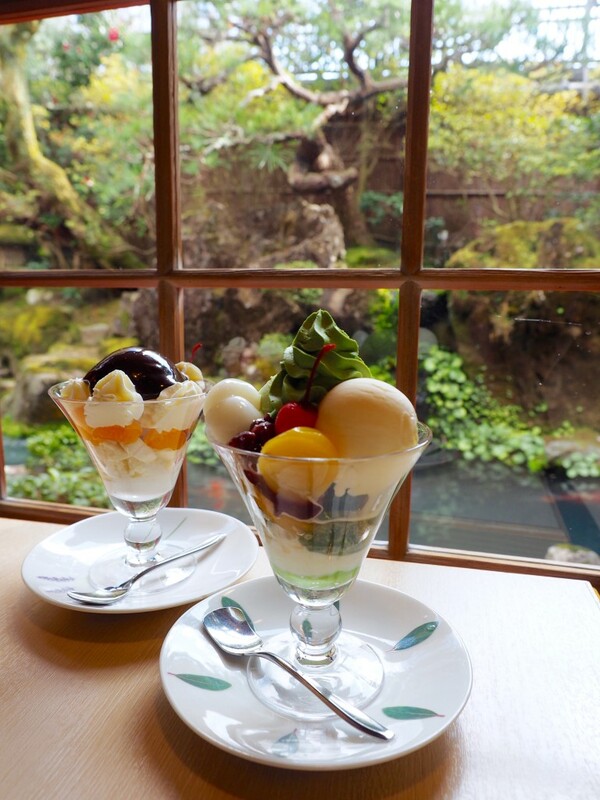 Be sure to try green tea, cherry blossom, vanilla milk and should you dare… wasabi ice cream! 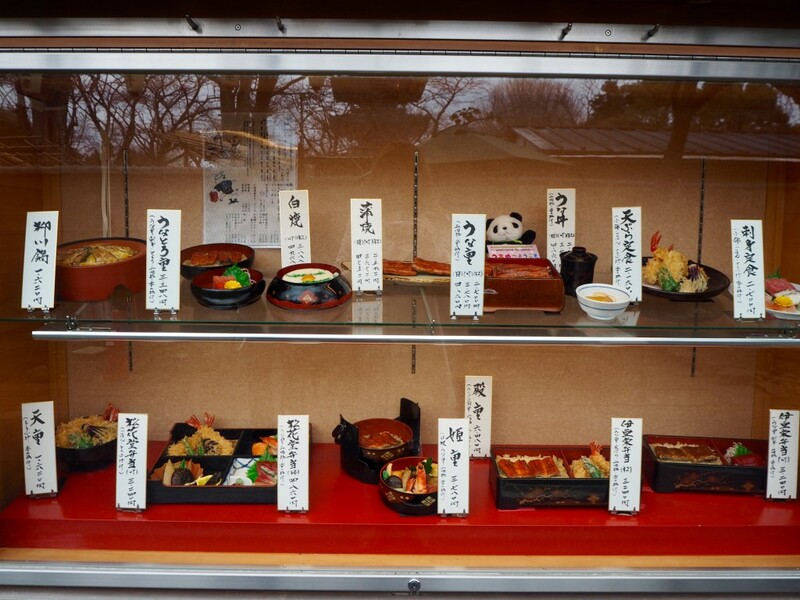 Say you love Japanese food but you don’t know what that is beyond sushi and bento boxes… then I promise you, you will love Japan. Expect healthy, fresh cuisine often cooked in front of you to ensure you’re eating things just the way you like them. 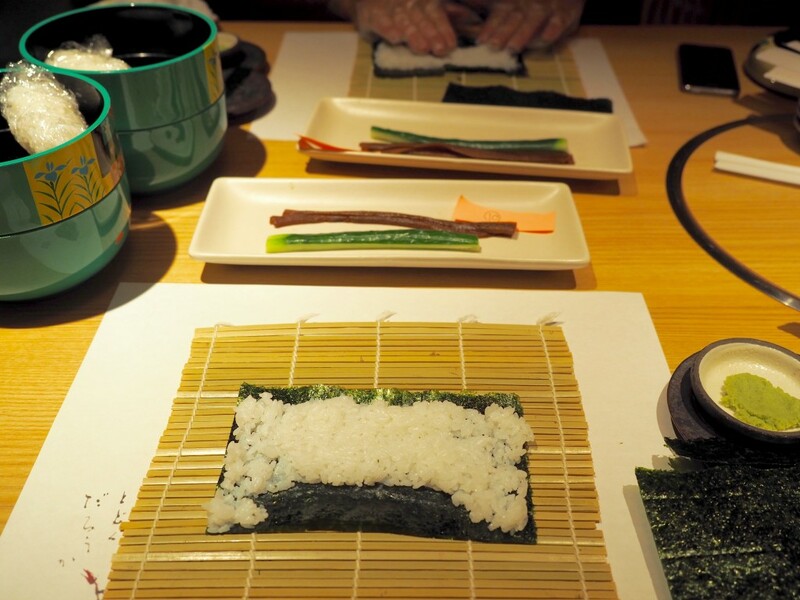 Try a sushi making class to master the art of sushi, learn the techniques and take your findings home with you to create your own sushi, just the way you like it! Cherry blossom season lasts only two weeks in Japan but boy, is it worth while! 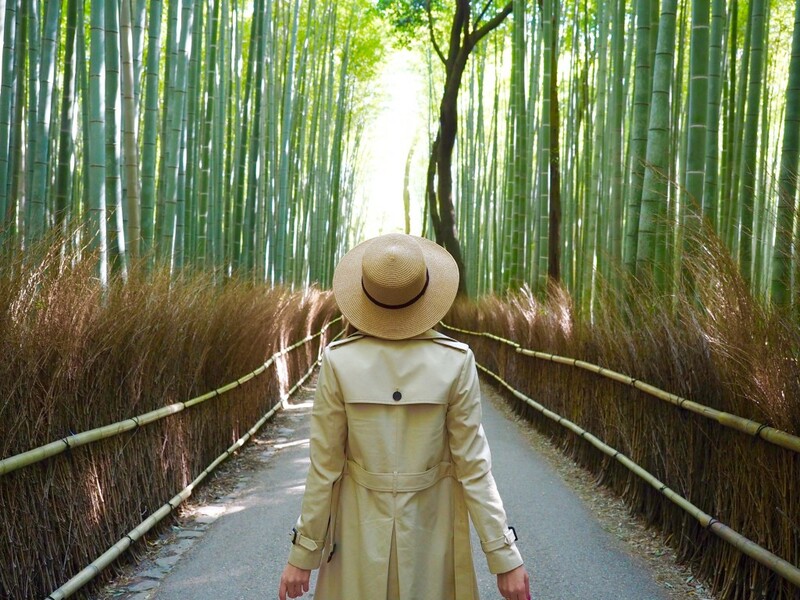 Because who wouldn’t want to find peace and serenity inside these bamboo walls in Kyoto!? So you’ve seen castles in Europe but have you seen the unique thousands of years old castle in Japan!? 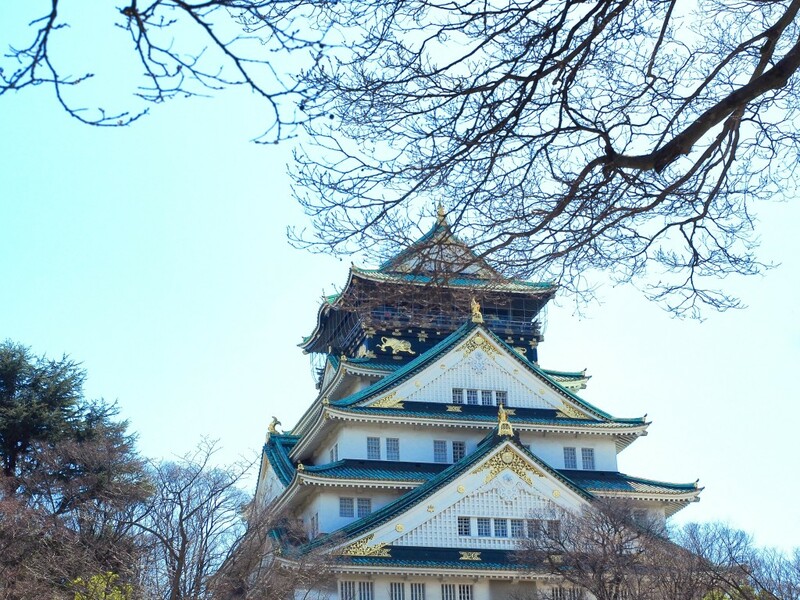 Matcha (green tea) is everywhere in Japan and when I say everywhere I really mean e-v-e-r-y-w-h-e-r-e. Expect matcha ice cream, matcha frappes, matcha parfaits and an all-out matcha frenzy! Delicious. Is there a mountain quite as picturesque and surreal!? Be sure to visit around winter to see the peak in a layer of snow as it is unquestionably more scenic in the colder months. 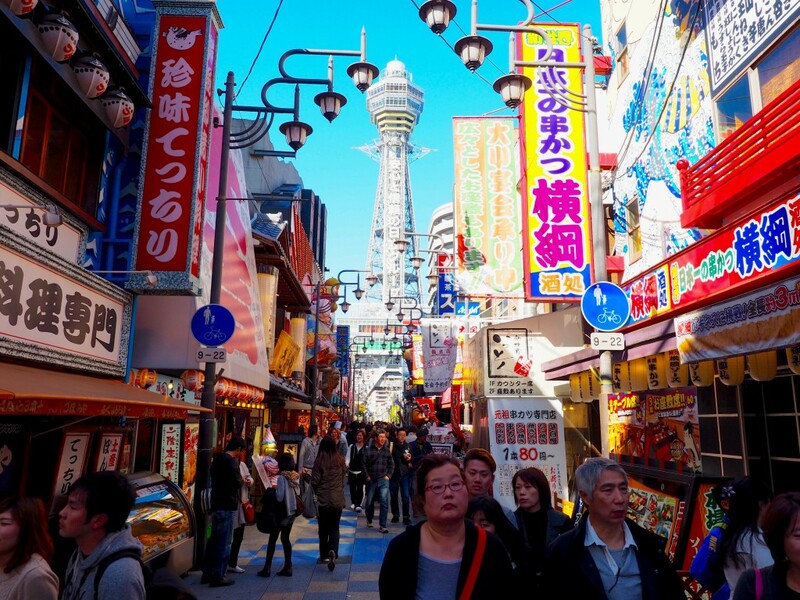 Robot restaurants, karaoke bars and cat cafes… what more reason could you need to visit Tokyo!? …Not really… but, really. 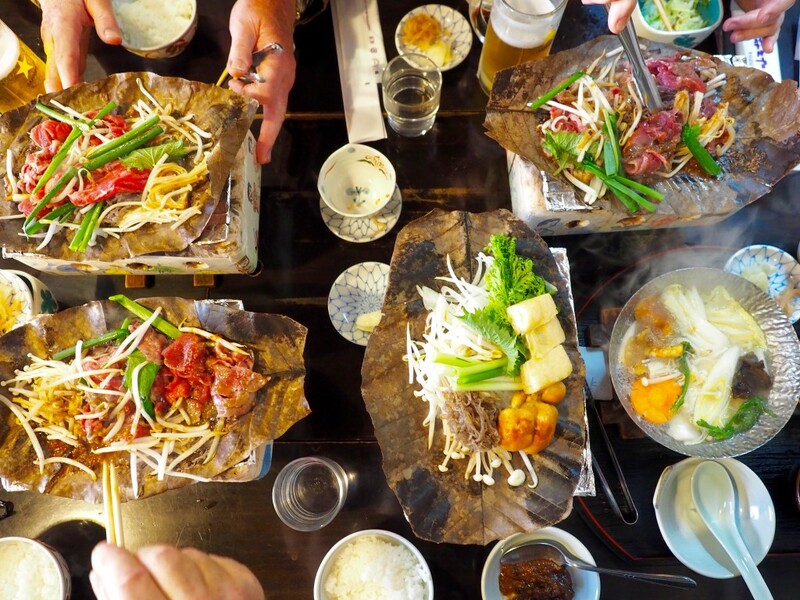 Don’t expect to ever think twice about what a meal might look like in Japan, you’ll be able to see the food offerings front and centre in plastic form at most restaurants. If anything, it offers an insight. 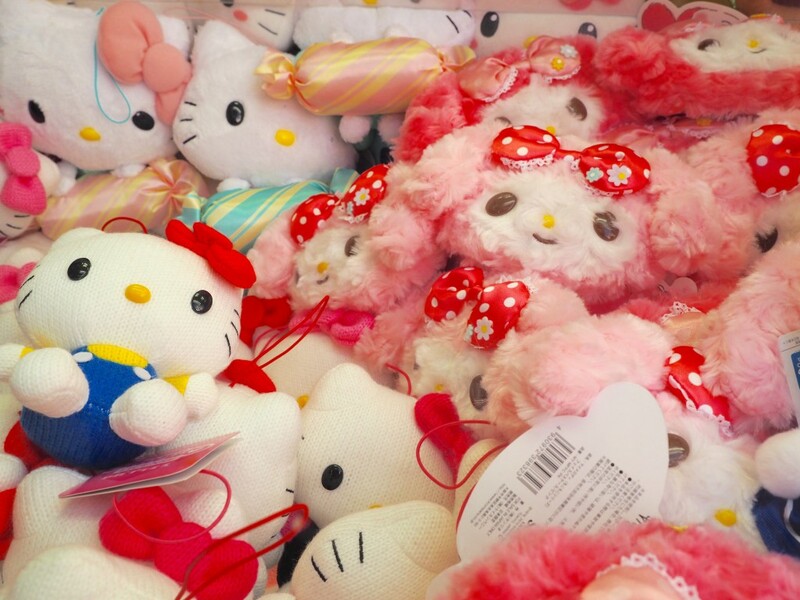 Who doesn’t love the cutesy, pink plush world of Hello Kitty!? You can expect to find her everywhere in Japan. 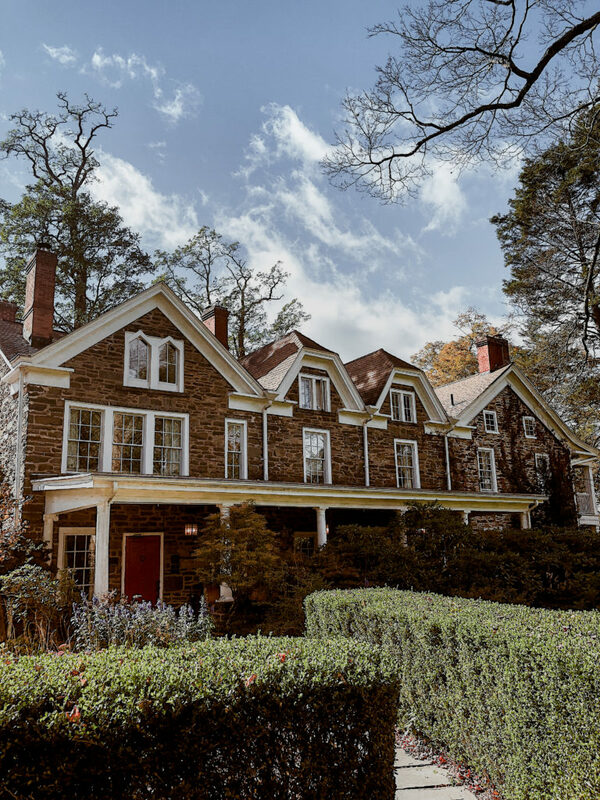 …That withstands the test of time! In Japan culture is thousands of years old but it is still as rich and prevalent as ever, wherever you go in the country. 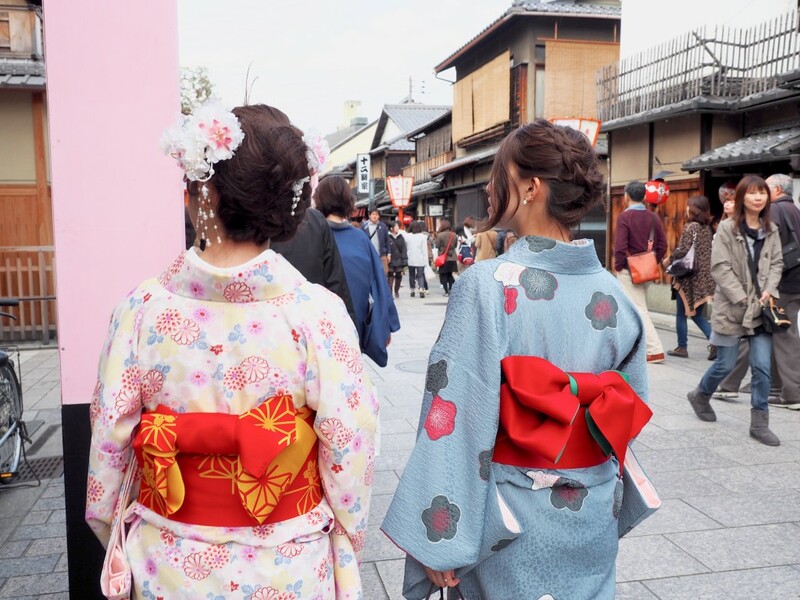 Kyoto is one of the best cities to view Geisha history and culture in particular, especially in the Gion district. Where else can you pay next to nothing for amazing, fresh, quality produce!? If you haven’t seen Lost in Translation, a film featuring Scarlett Johansson and Bill Murray as they navigate the craziness and chaos of Japan’s capital, then now is the time to give it a look. 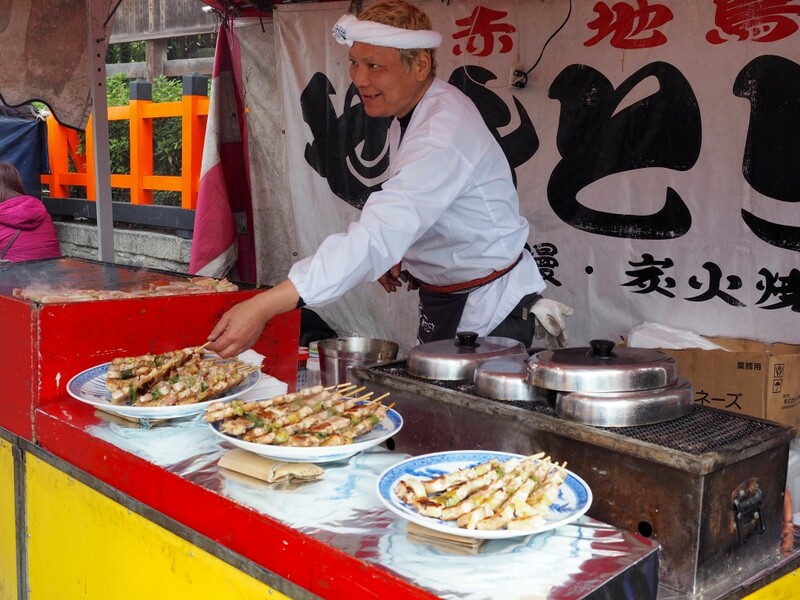 Japan is full of cultural differences that allow you to lose and find reason… so what are you waiting for! 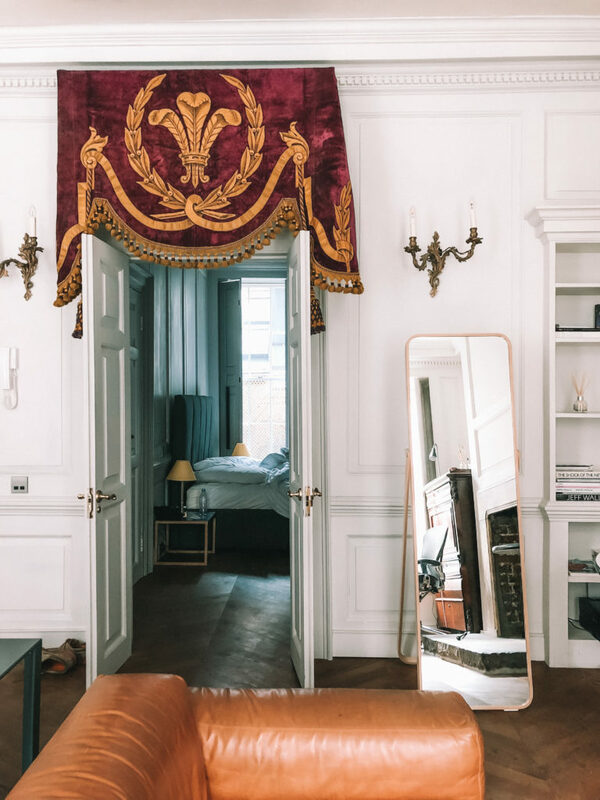 It’s been on my list for ages – now I just need to get someone to go with me! Sadly my fiance has zero interest in Asia. Those long flights – he can’t handle it! I hope to one day be able to go there <3 so beautiful and different! Everything in Japan seems to unreal and totally cute! Oh Japan~ One of my wish-list country to visit. Thanks for your post, I know more about Japan. What I know about Japan just through manga, there are so many interesting things. I wish someday I could come there. Oh Japan you look amazing! It looks like you had a great time in Japan! I’m thinking over going there for the my Christmas break this year. Would love to see some of the restaurants, sites, shops that you loved? Wonderful! 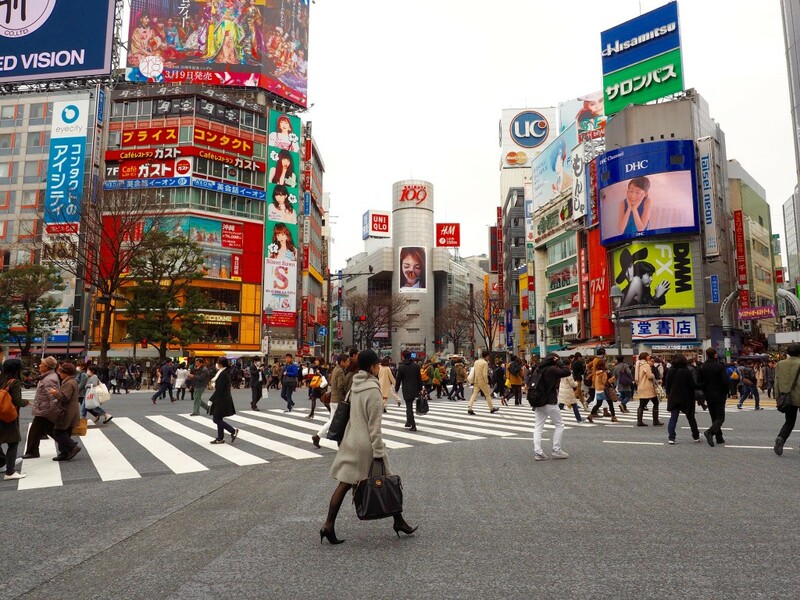 Just arrived in Tokyo and looking forward to experiencing all of this! You had me at one reason. This has me wanting to visit Japan. Right now. Yes, Japan rocks! I agree with all of these! I’ve always dreamed about visiting Japan and this post only made me want to book a flight ticket like, right now!! And that doughnut.. So cute! Japan is amazing, I went a few years ago and I’m itching to go back! It’s so unique and beautiful and fun in its own way 🙂 I love that part about sweets & ice cream & wasabi ice cream, I definitely want to try that! Ahhh I can’t wait to visit this amazing country! So beautiful! I just love Japan! Especially the food and gadgets are great there. I want to visit it sooo badly! Yes to #7! 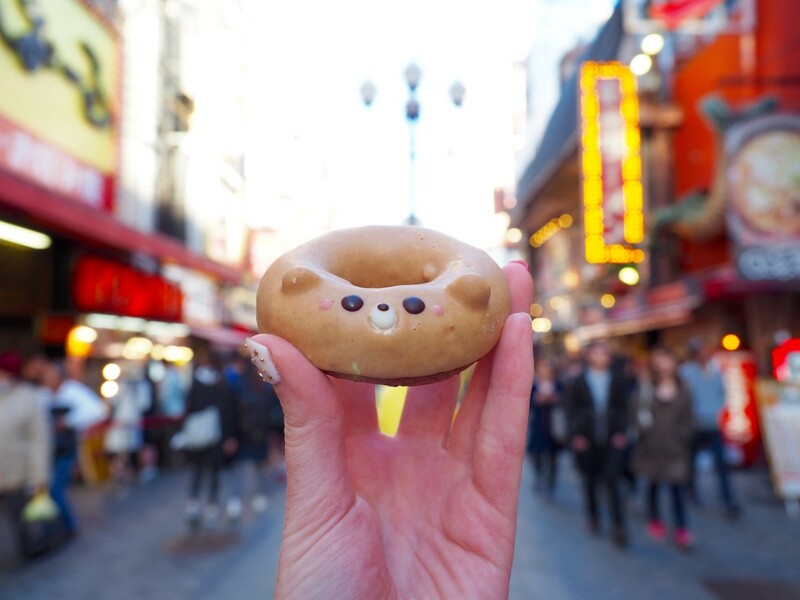 I tried so many wonderful different foods while I was in Japan. Need to get back to see Mt. Fuji (it was covered in fog on my first visit). Such a fascinating country. You’ve definitely sold me on Japan. I’ve always wanted to go there, the culture seems so interesting I really want to learn all about it. 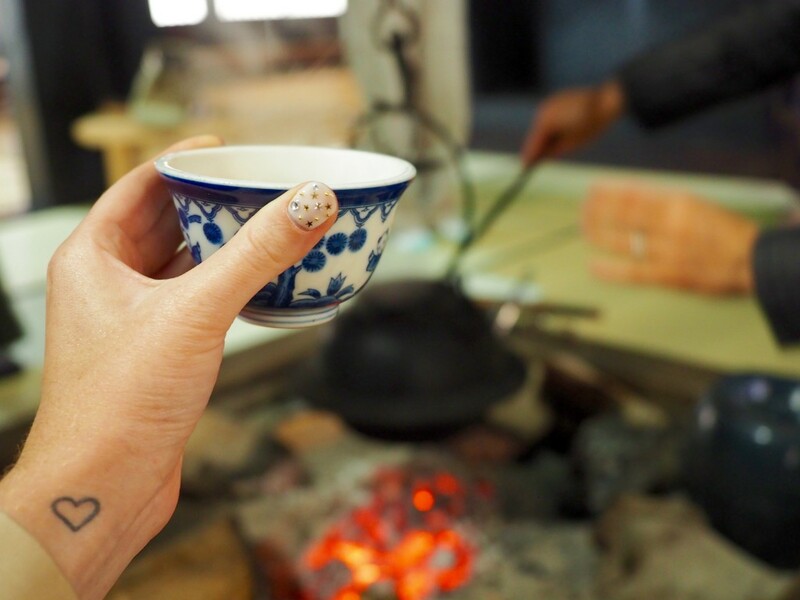 And of course sample the cute snacks and great tea! 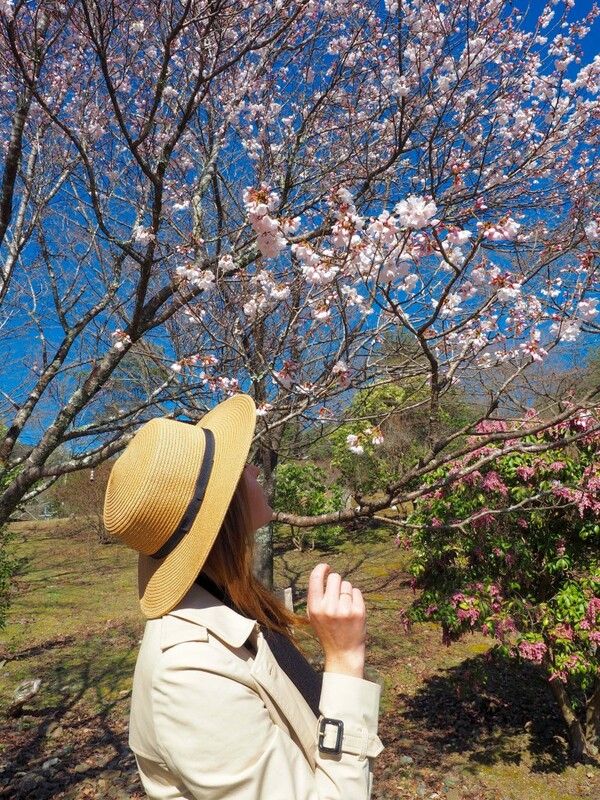 This time last year I just got back from Japan after the cherry blossom season! Definitely my favourite holiday so far. Great article! 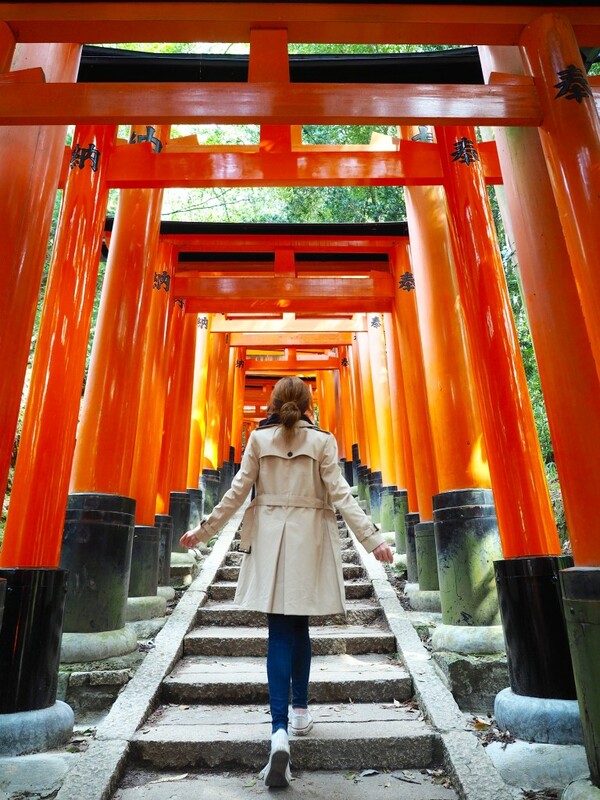 I lived in Japan for 7 months and truly loved it! I’m hoping to plan a return trip next year to show off this amazing country to my husband. I am OBSESSED with matcha flavored everything! And sake is some of my favorite alcohol. You had me sold with just those! I’ve only seen a tiny bit of Nagasaki from working seasonally on cruise ships but I want to go back on my own time and eat my way around this country SO bad! 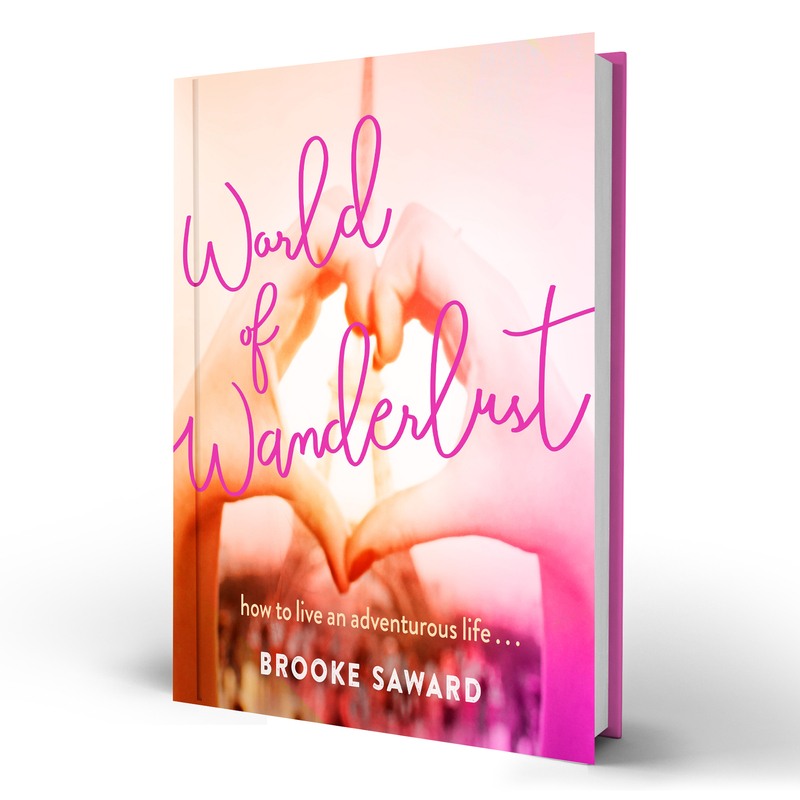 Brooke, I am now addicted to your blog and love how you effortlessly create such amazing content. Japan was serene and beautiful and I loved your pictures. I love how you make it a point to provide information, knowledge and insight about a place from your point of view! I’m hoping to visit Japan in September for two weeks! Thanks for the tips and inspiration! Your photo of Fuji is amazing! It’s so hard not to buy a million toys when in Japan because you always get caught up in the kawaii. Then come home with a bag full of junk. Haha! Great post! I’m here in Japan now and spending a month exploring. It’s the last country on my trip around the world and a great finale. 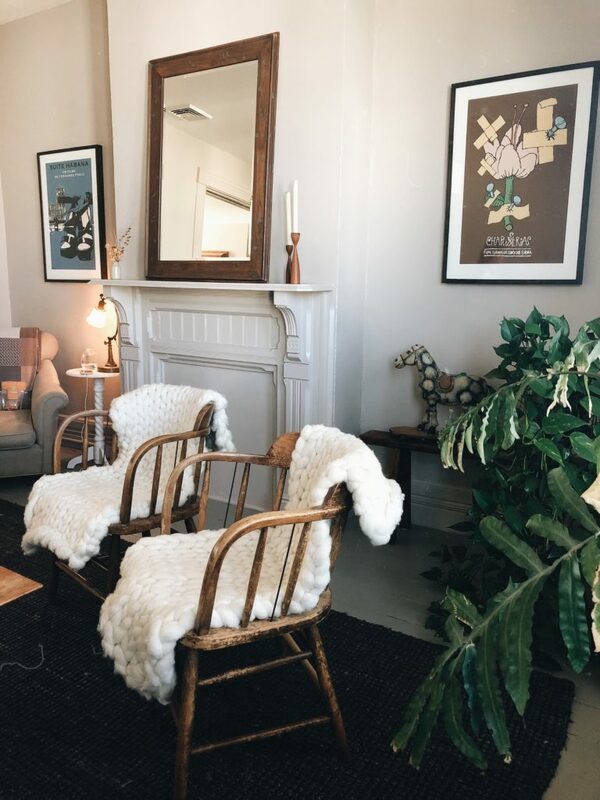 All the things you list are great. You really can delight in things your inner child loves. It’s such a fascinating place! Can’t wait to visit Japan. It’s number 1 on my vacation list and I’m dying to go. Some great photos! I’m so desperate to visit Japan and this has just made me want to visit even more! I’ve just put Japan on my bucket list! Thank you for endless inspiration.